Explore the entire range of Foundation available on Nykaa. 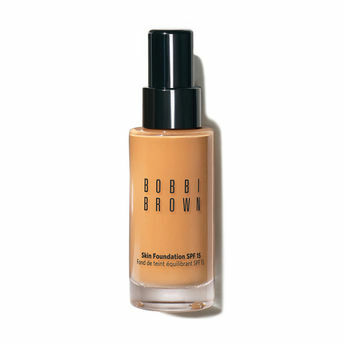 Shop more Bobbi Brown products here.You can browse through the complete world of Bobbi Brown Foundation. 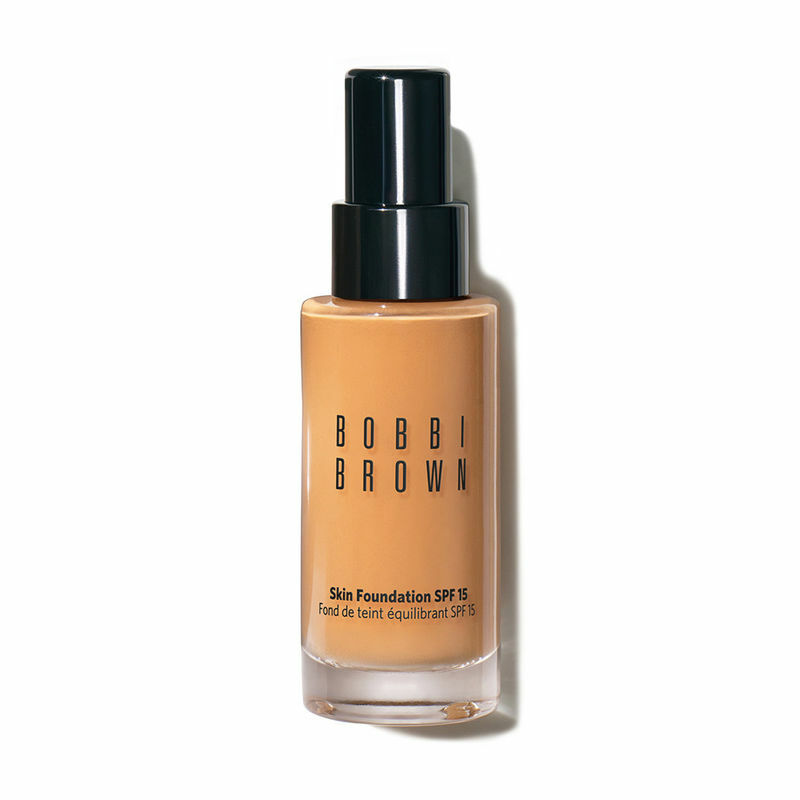 Alternatively, you can also find many more products from the Bobbi Brown Skin Foundation SPF 15 - Warm Natural range.